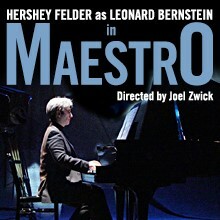 Combining first person narrative, and his own music as well as music that inspired him, Hershey Felder as Leonard Bernstein in MAESTRO is a tale spanning the entire 20th century. 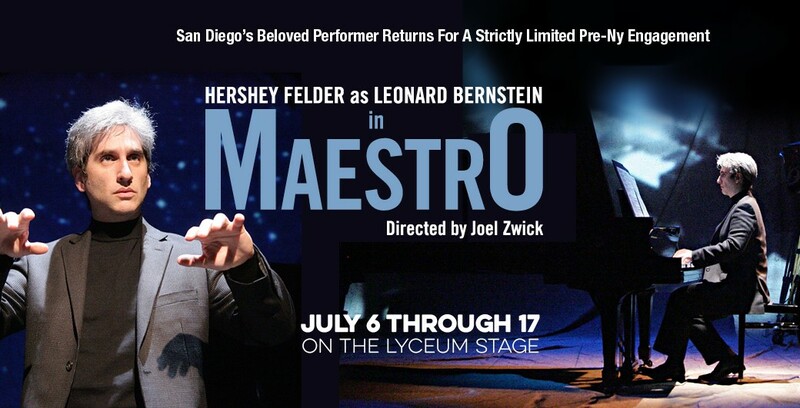 Leonard Bernstein, one of America’s greatest musicians, broke through every artistic ceiling possible to become the world’s musical ambassador. Conductor, composer, pianist, author, teacher, librettist, television star…for Leonard Bernstein, boundaries simply did not exist.